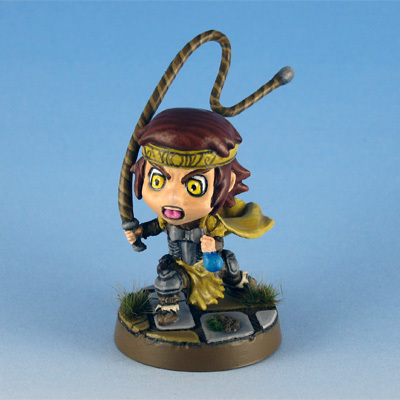 Continuing with the Super Dungeon Explore minis. After finishing up all the heroes I’m now working through the bosses. Today I present the miniboss Vandella, who was released alongsite the Von Drakk Manor expansion. 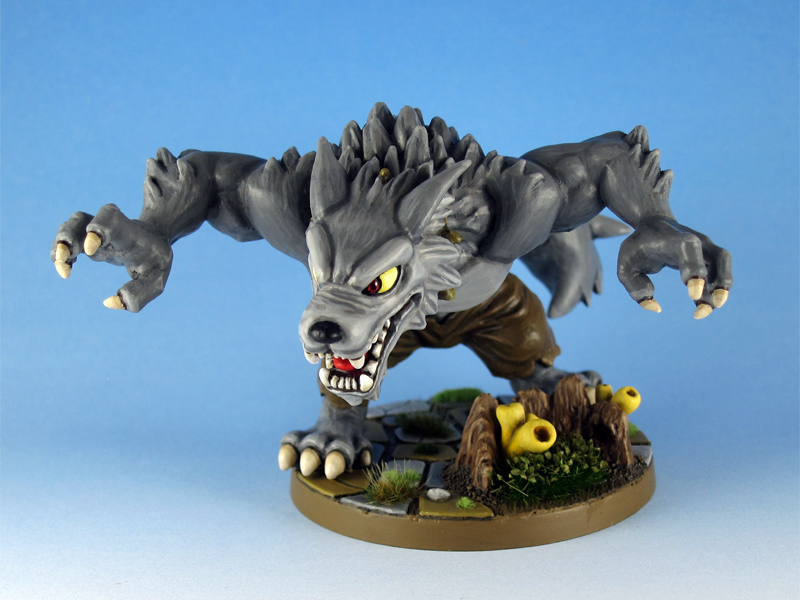 Finished the last heroes from Von Drakk – Von Wilding and Von Wilder. Additionally I updated lots of old pics of SDE heroes – the Hearthsworn Fighter, Ember Mage, Royal Paladin and Glimmerdusk Ranger.